The running calendar goes in cycles throughout the year – Spring and Fall are traditionally the main racing times for half and full marathons, Summer is when shorter, speedier races like 5 and 10Ks take centre stage, and Winter – well, winter is the time for Cross Country (XC). 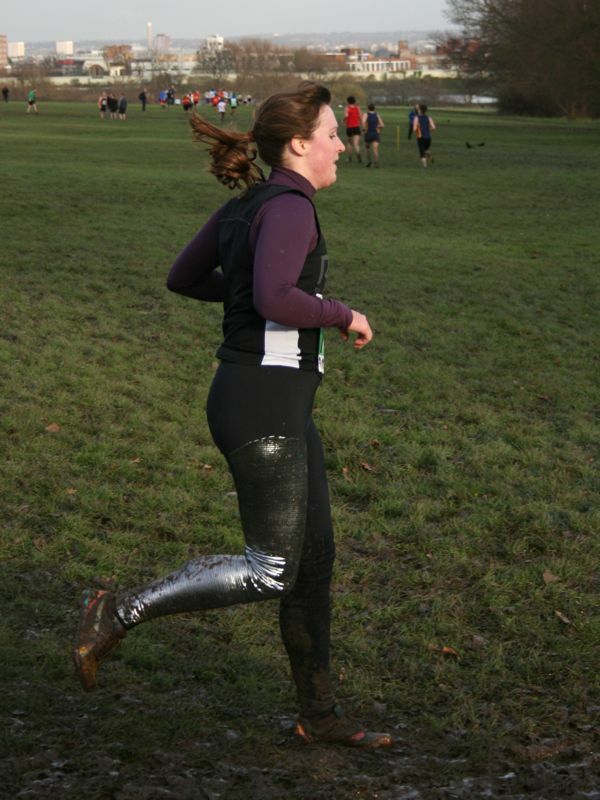 Last winter was the first year my Crew entered the local XC league (Met League for those of us in London), and I figured I’d go and help represent the ladies, not really knowing anything about it other than I was told I’d need spikes and I’d get muddy. This was an understatement. 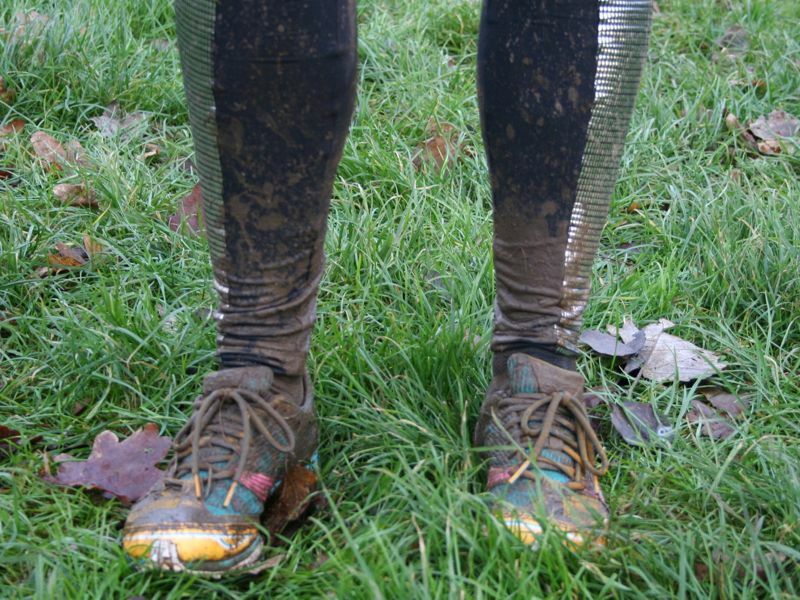 Having never run XC at school, I wasn’t really prepared for the Somme-like levels of mud that English XC races were staged in, but as I approached the course, seeing teenaged boys with mud flecks over their eyebrows, it was beginning to sink in. I’m certainly not a softie, but I didn’t enjoy either of my XC races one bit – it wasn’t just the treacherous levels of mud meaning you couldn’t actually get a decent forward-motion footfall for the entire race, or the fact that you’d stand around for hours before and after in the freezing cold with wet feet and numb hands, nor the fact that they take place on Saturday morning which are usually my (adored!) 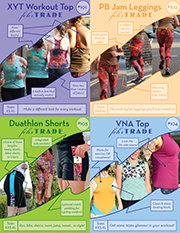 long run time – it was really a combination of all of these things. To my credit, even though I really didn’t enjoy the first race, I volunteered to run a second one the following month just to make sure it wasn’t a one-off, or effects of a lingering flu that affected my enjoyment. And after suffering through the second race, crossing the 6km women’s finish line shouting “I’ve never been so happy to be born a woman!” (the men race an extra lap for an 8km race), I had already decided Cross Country was definitely not for me. My times (well, placements) weren’t all that bad, and I probably could’ve earned some points for my crew had I stuck with it, but ultimately, I run because I enjoy it. And if I’m not enjoying one flavour of it and it’s actually conflicting with an area of my training that I really love, then I really don’t see the point in continuing just for some sort of badge of honour. And now that I have run some Cross Country, I can fully understand why the forced experience of it at school has turned a lot of people off running for life, my husband included. I think my outlook on running would certainly be different had that been my first introduction to the sport, too. But running comes in a lot of different forms – track, road, trail, hills, speedwork, long, race, social – and you don’t have to love them all. I love your blog! It’s real. I actually like the few trail races I’ve done as they involved woods, mud, puddles and more mud, and being out in the country is one of my top running loves. But not sure if ‘cross country’ is a separate classification to off road or trail runs? Scruffy badger – No, I love trail running! 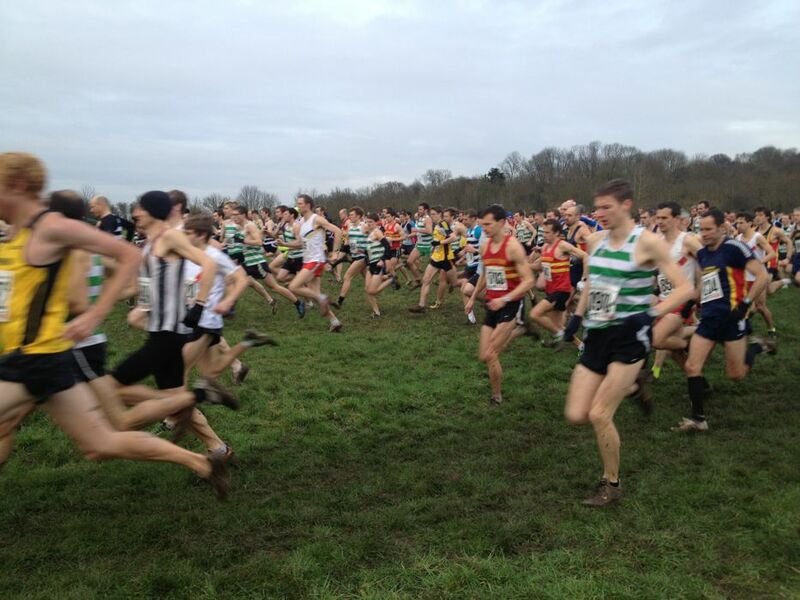 XC is running through boggy, cold playing fields, so no fun woodland trails or nice scenery. So think laps around a football pitch, but with more hills/mudslides. I wear my trail shoes for off-road stuff rather than my spikes – I think they’d skid around too much on stones. I am inspired by your running and writing! I just want to follow your workouts in Dailymile to get inspired and to improve my running.